I've used diptrace to draw a double layer PCB. But how do I actually connect both top and bottom layer? 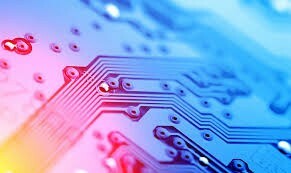 You are excluding the vias.If you send your PCB to produced by a PCB fab, it will not be a problem for vias If a factory makes the board then all the via problems is no problem. I guess you have missed the via to connect the top and bottom layer.